From hair, the wedding ceremony and reception to the wedding cake and accommodation, Distinction Coachman Hotel offers the full Palmerston North wedding package. 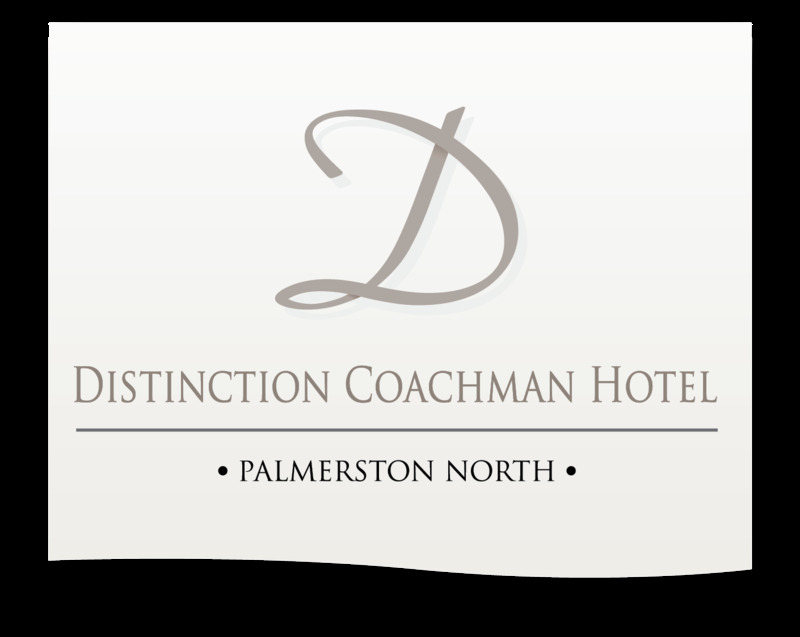 Scroll down to discover more about our popular Palmerston North wedding packages, honeymoon accommodation and memorable wedding ceremonies and receptions or contact our Distinction Coachman Wedding Coordinator - conference@distinctioncoachman.co.nz or phone +64 6 356 5065. 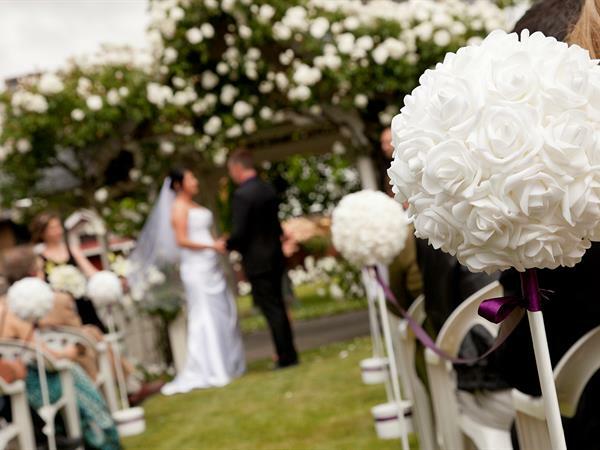 Distinction Coachman Hotel is the ideal venue for your Palmerston North Wedding. Our aim is to make the first moments of your married life together magical and unforgettable, so we offer spectacular wedding receptions and attend to all the finer details to ensure the perfect result.